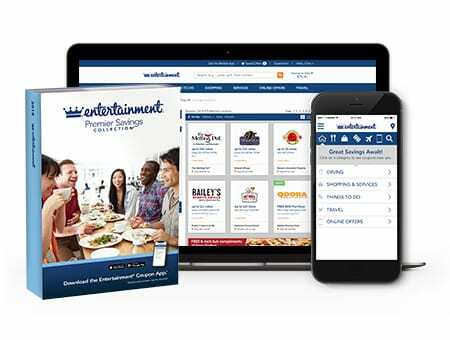 With discounts from Entertainment®, your clients and employees save on dining, attractions, movies, shopping, travel and more. No matter where they are, around the block or across the country. 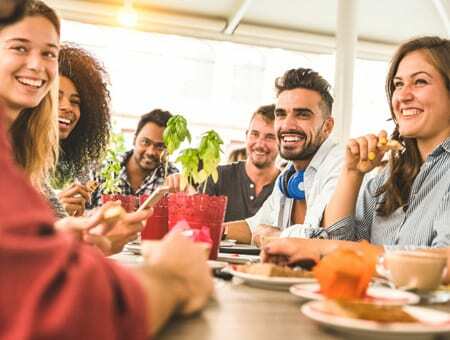 We work with local, regional and national merchants throughout the United States and Canada to provide over 500,000 ways to save with new content added daily – that’s the largest discount network in North America. 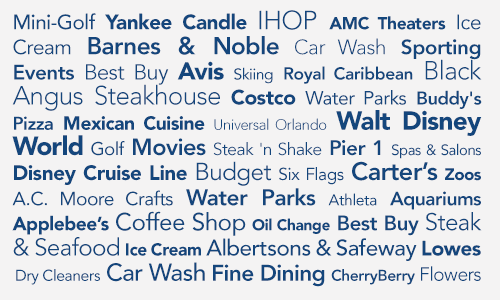 What makes Entertainment® Rewards & Incentives the biggest and best discount network? Discounts in 10,000 cities and towns, covering 98% of U.S.
More Categories. More Choices. More Savings.